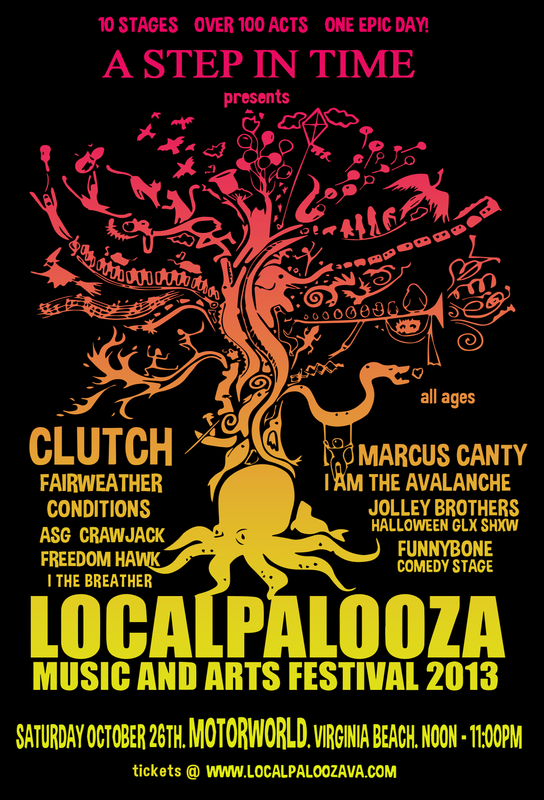 Be sure to check out awesome-hip band Clutch at Localpalooza at Virginia Beach’s Motor World on Saturday, Oct 26th 2013. 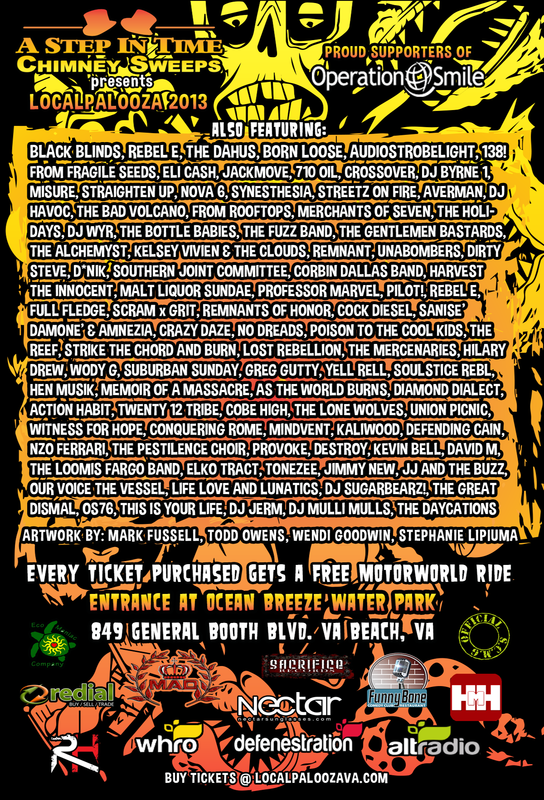 This entry was posted in Hip local news, Hip Music and tagged Clutch, hipster approved, HipsterApproved.net, Motor World, norfolk, Ocean Breeze Waterpark, ocean view, richmond, Va beach, Virginia, YouTube by HipsterApproved.net. Bookmark the permalink.